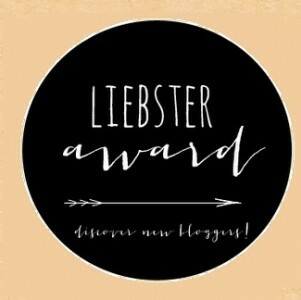 Thank you so much for the sweet blogger of onehundredtwentythreedays for nominating me for this Liebster Award…my very first award!!! This Liebster award nomination is a wonderful opportunity to slow down…to stop focusing on the content of my posts…at least for one day…to turn my mind to others…to make me wonder which of the blogs I follow are…my favorite. I decided to get into natural medicine after being injured during a horse back riding accident. At that time a wonderful “etiopathe, kind of osteopath”…vanished my horrible back pain… I immediatly vdecided not to go with the flow…and to believe in other sciences…with the purpose of helping people. 7.I am intolerant to gluten, and am following a paleo diet for the last 3 months…it’s fun to eat healthy! 11. 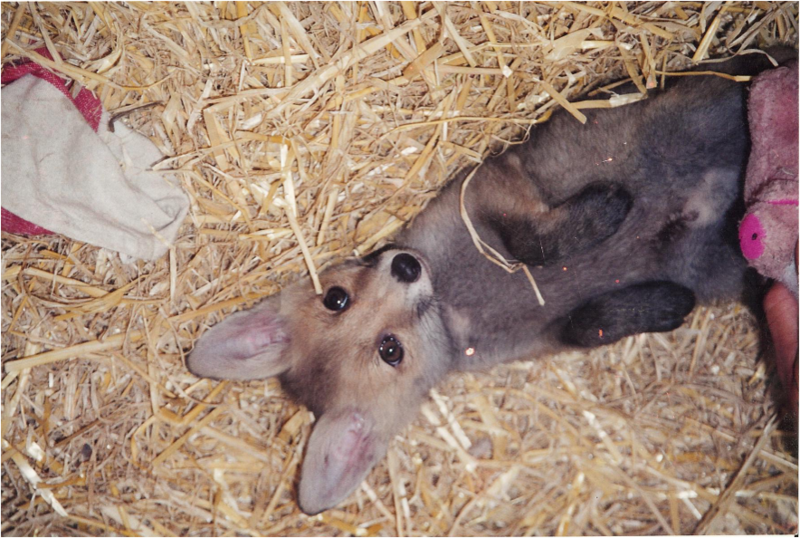 I simply cannot live without being surrounded by nature. Congratulations on your nomination and thank you passing it on! I am so glad you accepted the award! I can’t wait to check out the blogs you noninated. I hope you share more posts about your path to holistic medicine & living.